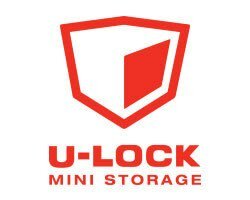 White Rock U-Lock Mini Storage offers a variety of storage units for rent in Surrey, BC, near 32nd Avenue. Whether you are preparing for a move, in between homes, or need somewhere to store business inventory and tools, we have the space to accommodate your needs. Our facility is convenient to access with gate hours available Mon - Fri 8:00am to 7:45pm, Sat and Sun 9:00am to 4:45pm. Other features of our facility include heated storage and access control. Do you need assistance selecting a unit? Speak with a member of our knowledgeable staff. We will be happy to help in any way that we can. 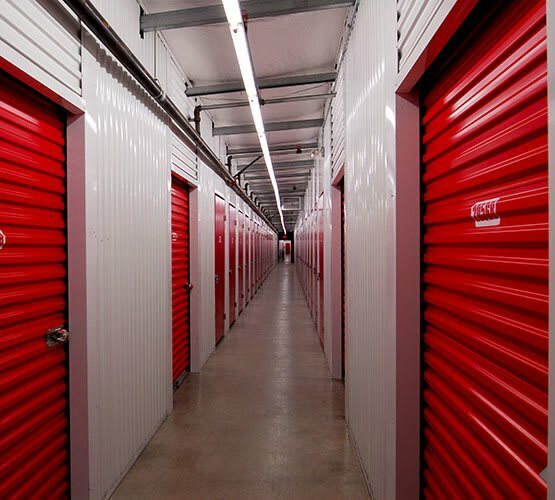 To learn more about short-term, long-term, and business storage, contact White Rock U-Lock Mini Storage for information on self storage in Surrey, White Rock, and South Surrey.